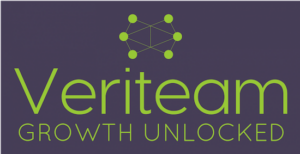 On Tuesday 27 November 2018, Plus Accounting teamed up with SRC Corporate Finance and Veriteam to provide a Selling or exiting: How to value your business workshop. 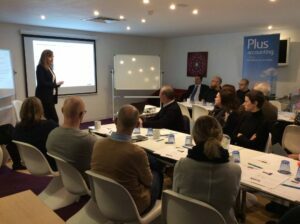 Paul Feist from Plus Accounting spoke alongside Grace Lawless, Veriteam and Rupert Rawcliffe, SRC Corporate Finance in front of a packed-out room at MyHotel in Brighton. After the attendees grabbed some light refreshments, Grace Lawless, founder of Veriteam, kicked off the presentation by giving an insightful talk on how preparation is key when looking to sell your business. Grace compared businesses who were prepared and had processes in place against those who aren’t and explained why this would provide a difference in the business value.  Managing Director at Plus Accounting, Paul Feist, then discussed the tax considerations you should be thinking about when selling your business. Paul had an in depth look at selling the company’s shares versus the sale of the company’s assets, before discussing the steps you need to take to qualify for Entrepreneurs’ Relief. Finally, Rupert Rawcliffe, Corporate Finance Partner at SRC Corporate Finance, looked at the reasons for the sale of a business and what to do when preparing for sale. 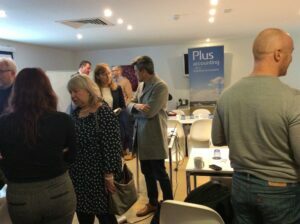 Rupert then looked at the buyer options and the methods of valuation a business should use when selling or exiting their business.  If you’d like to discuss any of the matters raised in the presentation, please contact Paul on paulf@plusaccounting.co.uk.